Walking is a great form of low-impact cardiovascular exercise. But is just walking enough to improve your health? This article outlines some facts and opinions relating to the benefits and limitations of walking. 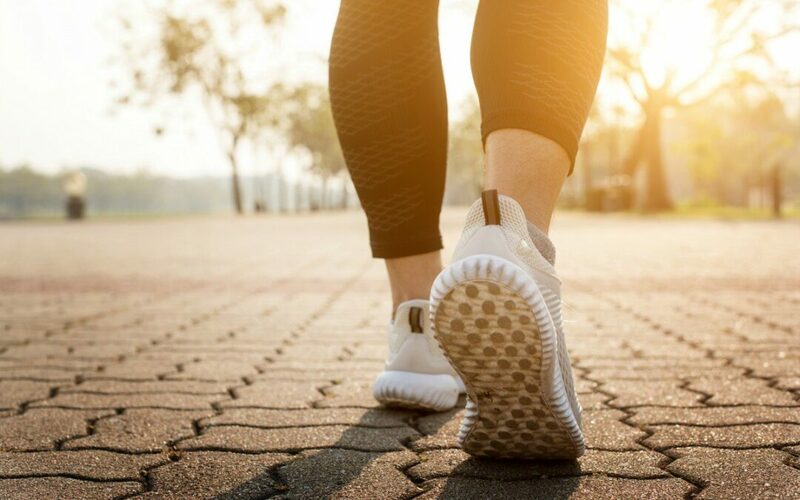 You need to have a decent base level of strength and fitness to begin walking for exercise – for example, if you have severe knee osteoarthritis it will be hard to start a walking program. So, YES walking is a great form of exercise, for maintaining base levels of fitness, and keeping your base metabolic rate working. However, for further improvements in strength, body composition & weight loss, and cardiovascular fitness, it is important to ADD in higher intensity cardiovascular exercise AND resistance-based training. At least 150mins of moderate intensity exercise (walking is low-moderate intensity), OR 75mins of vigorous intensity exercise (Interval training) OR a combination of both. Muscle strengthening exercises should be performed on major muscle groups at least 2x per week. 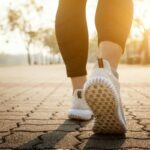 Is walking actually enough exercise? And can you maintain a healthy lifestyle by just reaching your daily step count?